Because life has become hectic and unpredictable, many people find it much more difficult to relax. The tension is present in every hour of every day, and our well-being has taken second place in the chase of our careers or our daily lives. One of the few still available safe havens is our home. If organised well, it can provide a peaceful area for letting go of your frustrations and worries. Creating a Zen home can provide you with all that you need in order to come to terms with your own life. It can create harmony and promote wellness, and in the process, it can benefit your overall health and mood. Here are some suggestions to help you transform your home into a Zen sanctuary. Zen principles are all about simplicity and scarcity, and there’s a good reason for that. 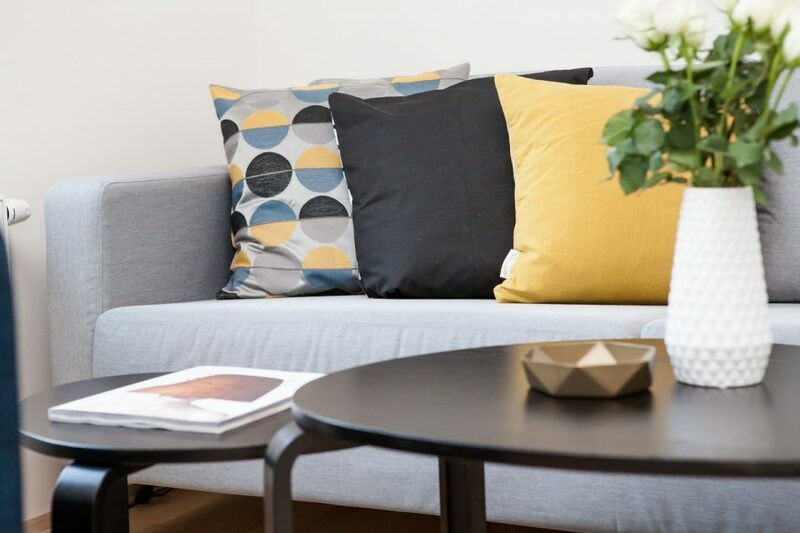 Clutter makes it difficult to relax because of the abundance of things and the messiness that is often the result of too many things in too small a space can stimulate our brain in a negative way. It can cause anxiety and make you feel annoyed, even if you’re not really aware of what is it that’s annoying you. Therefore, decluttering is the first thing to do when you’re trying to make your place more Zen. 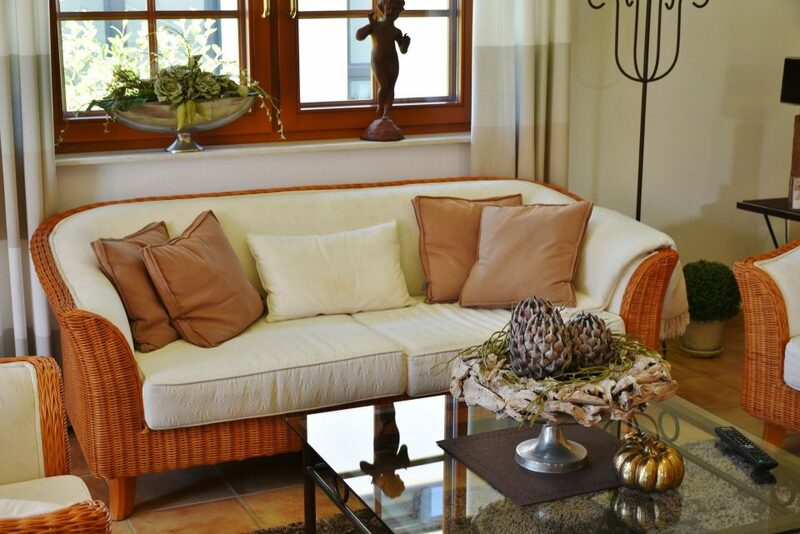 Make sure your home doesn’t contain anything unnecessary – from furniture to clothes. Soft, earthy tones can really help you relax. If you’re going for a peaceful environment, stick with light browns, pastel pinks, or gentle greys. Combine those with white, and play with the shades using walls, furniture, cushions, etc. In the end, the result should be beautiful to look at, and no less enjoyable to be in. While wooden floors are great, make sure you have some fluffy carpets on them as well. It’ll make it much more enjoyable to walk barefoot that way, and the whole space will look a lot more comfortable and cozy. For extra enjoyment, consider underfloor heating as well. All fabrics you use in your home should be made of natural materials, and they should be light and soft to the touch. Pay special attention to your curtains, because they play a huge role in a Zen home – they block the light from the street when you want to sleep, soften the outside noise, and can even block some of the wind or draught. Make sure you have one darker set for the night and one lighter set for the day. Find some good, natural fabrics for your bedding, and you’ll look forward to bedtime every night. Use the natural light your home receives to its full capacity by placing sitting areas next to the windows. As for the artificial light, try to make as soft as possible. Glaring lights from the ceiling can disturb your sleeping patterns, so make sure you have various options to choose from. Combine floor lamps, lamp sets, and candles to be able to achieve the atmosphere to suit all your moods and needs. This way, you’ll be able to have appropriate lighting for all parts of the day, which will do wonders for your health, sleep patterns, and overall mood. Simplicity is one of the beauties of a Zen environment. Don’t go overboard with decorations; in fact, try to keep them to a bare minimum. Make sure you stick with this principle in the other areas of your life, too. Try to make things with your hands – it is a beautiful and rewarding way to organise your home – but don’t do it at all costs. Recognize the situations in which being overly involved will do you more harm than good, and seek out help when you need it. If you’re doing a full-blown renovation, instead of fretting over every little thing, you could call for help professionals like Sphere Constructions and simply enjoy the new beautiful, peaceful home they’ll create for you. Put some green into your home. Plants have an important effect on people’s psyche – they bring a breath of nature inside, which helps us relax and unwind. They also create oxygen, which can freshen up the space considerably. Make sure the plants you pick don’t have a strong smell, and that they’re not poisonous for your pets or kids. If you don’t have the time or gardening skills, find a low-maintenance kind – and don’t feel like you need to make a jungle of it, because a few pots can go a long way. TVs, computers, tablets, and phones create a disturbance to your carefully created Zen environment. If you really need them, limit them to one room – a home office, perhaps. This will lower your stress levels, and make it much easier for you to relax and focus on the important things in your lie. Having a little Zen in your home can drastically improve the quality of your life. 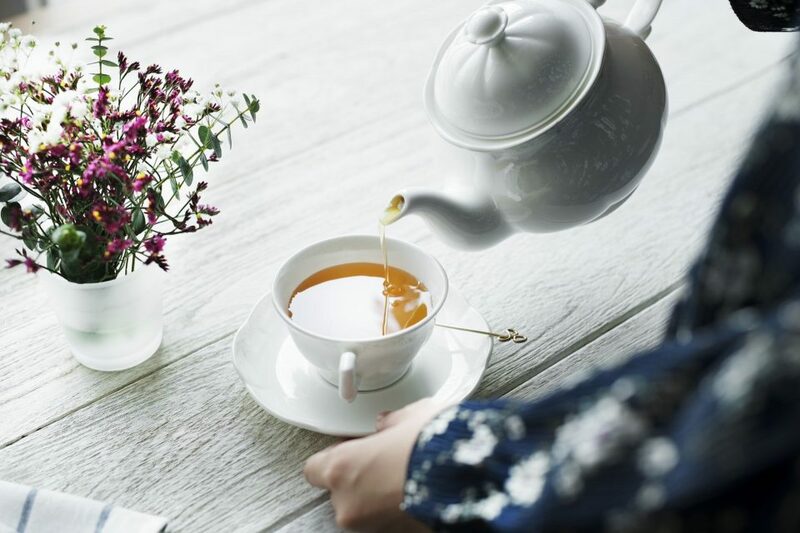 It’s beneficial for your physical and mental health, it’s relaxing, and it can look really beautiful in a simplistic kind of way, so why not give it a go?